Studies of multimodality have significantly advanced our understanding of the potential of　different semiotic resources—verbal, visual, aural, and kinetic—to make meaning and allow people to achieve various social purposes such as persuading, entertaining, and explaining. Yet little is known about the role that individual nonverbal resources and　their interaction with language and with each other play in concealing and supporting, or drawing attention to and subverting, social boundaries and inequality, political or commercial agendas. 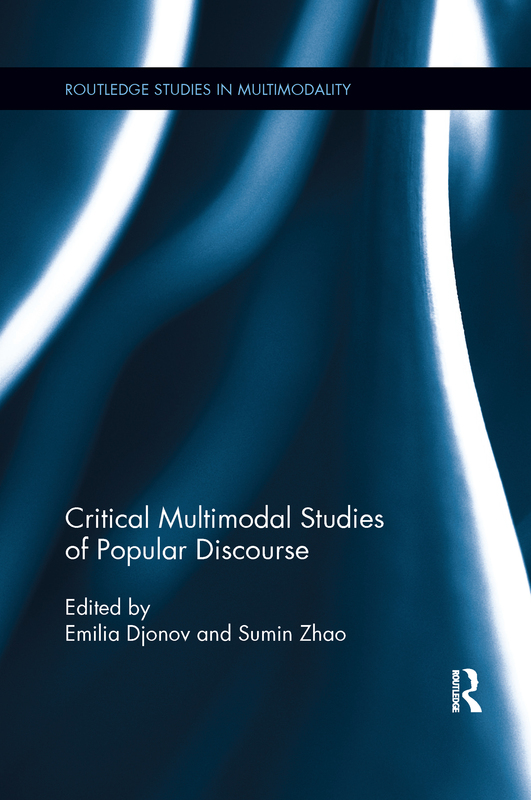 This volume brings together contributions by rominent and emerging　scholars that address this gap through the critical analysis of multimodality in popular culture texts and semiotic practices. It connects multimodal analysis to critical discourse analysis, demonstrating the value of　different approaches to multimodality for building a better understanding of critical　issues of central interest to discourse analysis, semiotics, applied linguistics, education,　cultural and media studies.